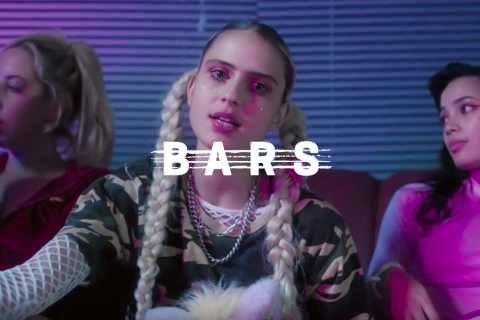 If Spotify is your vibe you can also check out our Bars playlist which we update weekly. 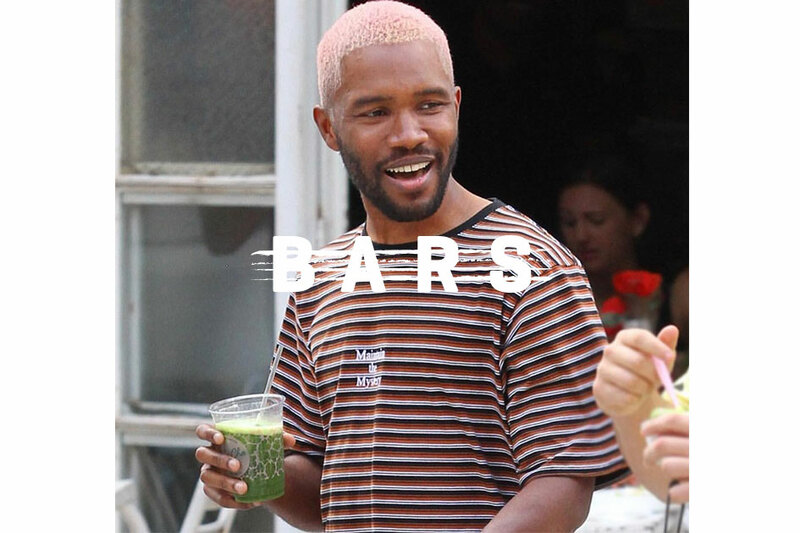 Yet again Frank Ocean has taken to his blonded radio platform to release new music. ‘Provider’ debuted on the show before a video appeared on Frank’s website. The video features visual artist Tom Sachs (yes, the same Tom Sach’s that was behind the recent Nike collab) breaking apart a boombox before playing a cassette of the song. Once the music kicks in we see Hello Kitty’s face bounce along lyrics on the screen so we can sing-a-long. Not a lot of good things come out of Canberra (politics included) but thankfully Citizen Kay is offering the city some redemption. The Canberra rapper just dropped a stellar LP Belly of the Beast with ‘Static’ being a standout single. Kay’s about to do a huge tour with Illy and some of his own headline shows so best familiarise yourself with the new tracks now before you head along. 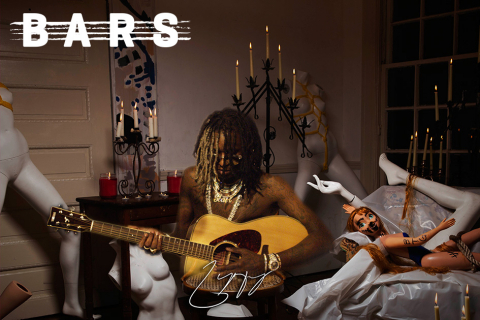 Uzi gave us Luv is Rage 2 on Friday and we’ve been playing it ever since. To get some in-depth insight we highly recommend this long-form interview with Zane Lowe. It’s where Uzi doubles down on those comments that his next album will be a rock album. A$AP Mob declared the last month AWGEST: THE MONTH OF THE MOB and they weren’t kidding. We got a new tape from Ferg, a debut from Twelvyy, and most recently Cozy Tapes 2. The whole Mob drop quality on this one and there’s some standout features from people like Playboi Carti, Schoolboy Q, Lil Yachty, Frank Ocean, and more. The only female member of The Sailing Team, Kodie Shane had a hit with her track ‘Sad’ last year. Now she’s backing it up with a new EP Back to the Future. ‘Level Up’ is the first single to drop off the EP and it showcases just how strong the Sailing Team is beyond Lil Yachty. ESESE stands for Eastern Seaboard Electric Soul Ensemble and the name says it all. These guys are more of a collective than a band, their members include musicians, producers, DJs, artists, video directors, and more. ‘Far’ is the first taste of the new music ESESE has been working, with the rest expected to land by the end of the year. Damn, Miguel is really out here releasing solid music while looking this good. Spread it around man, that’s too much talent for one guy to hoard.